Often times, teams will leverage the same diagram within their daily forms, allowing for quick annotations of project details, hazards or changes. 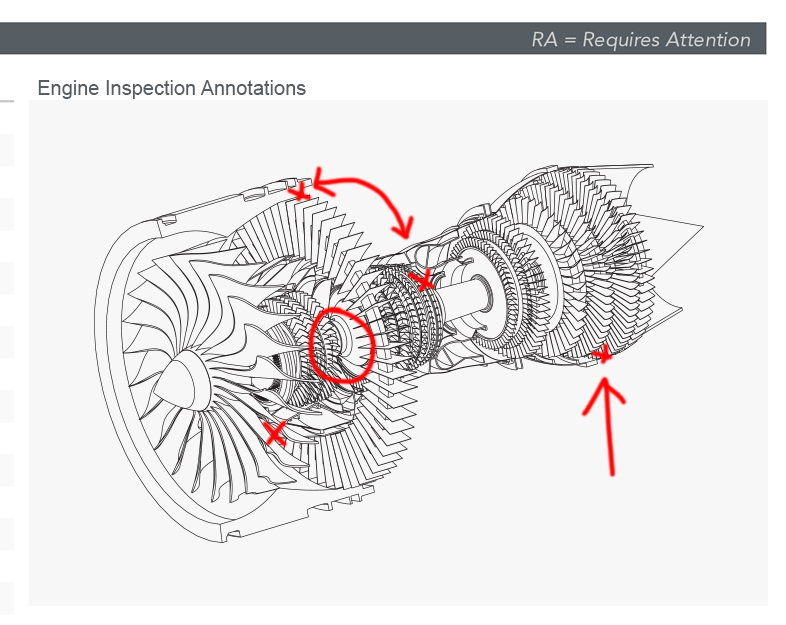 For example, if an aviation inspection team were to inspect jet engines during their day-to-day routine, including a standard diagram of said engine to be annotated, would simplify the inspection process. This use case can be applied to nearly every industry, providing the opportunity for a variety of teams to effortlessly bring visual context to their data collection. Outlined below are the steps you can take to annotate diagrams within your own mobile forms. You will notice that when you create a new Form using the same Template, the diagram will remain, but the sketches will only appear in your previous Form – allowing your team to annotate the same diagram across a variety of projects, without needing to upload the same Image every time. Older PostGoFormz Celebrates 'Bring Your Dog to Work Day'!